This monitoring page will allow you to check the status of the Data Flow API in real time. 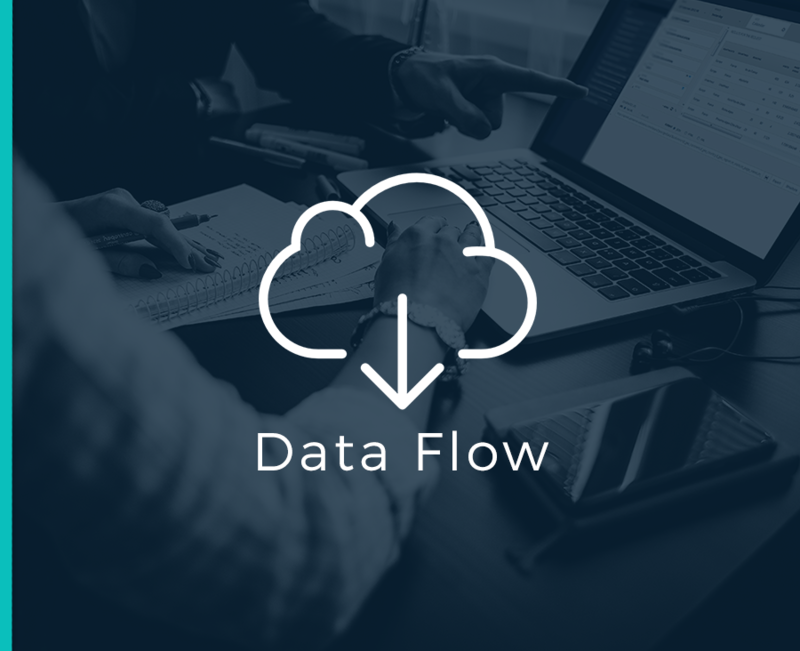 When troubleshooting Data Flow issues, you will be able to detect whether the errors you are seeing are caused on our end or yours. This page will help you narrow down the source of the errors you are seeing, and therefore, save you time which troubleshooting data flow issues. You can reach the page by clicking on this link. Please do not hesitate to share your feedback. Navigate to the URL using this link. Current status: OK – in which case our servers are working as intended. Current status: not OK – in which case there are two potential causes: our servers are not functioning as planned or Data Flow is currently experiencing delay in real time.